Judy Saiki draws on her rich experience as a solo, chamber, and orchestral harpist to perform a full repertoire of classical music, jazz standards, and contemporary pop selections for New England weddings and private events. Judy regularly plays with the Boston Symphony Orchestra and Boston Pops Orchestra, and is the principal harpist of the Springfield Symphony Orchestra. She has also performed as a harp soloist with the New England String Ensemble, the Boston Modern Orchestra Project and ALEA III Contemporary Ensemble. Judy’s performance experience as a harpist has taken her on tour across the U.S., Europe, and Asia. She has appeared with world-renowned singers and musicians, including Andrea Bocelli, Luciano Pavarotti, Idina Menzel, Tony Bennett, Josh Groban, and James Taylor. 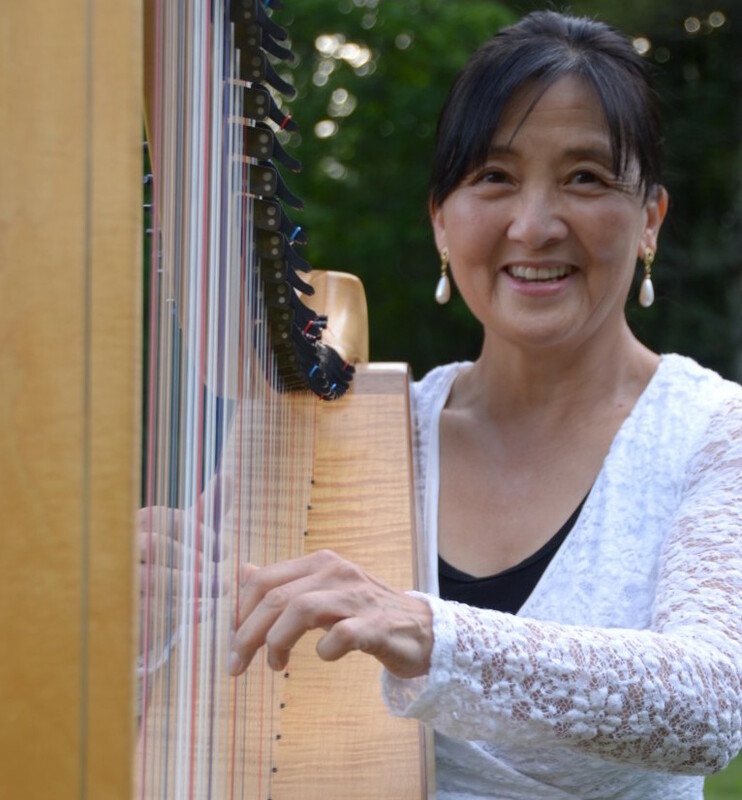 Enjoy samples of Judy Saiki’s harp music for weddings by visiting her professional gallery, or learn more about taking harp lessons with Ms. Saiki in southern Maine.